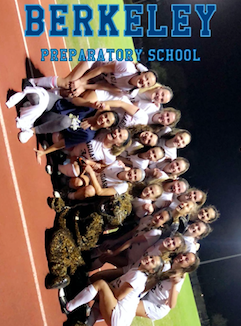 The AHN soccer team competed in a district soccer game against Berkeley Prep on Friday, Feb. 8. It was an important game to the players because of their loss to Berkeley Prep on Jan. 31. 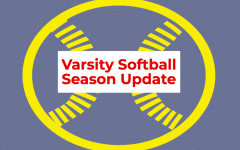 “I’m excited to play Berkeley again this week, they are always a great competitor and make the game fun to play,” said Emily Abdoney (‘19). 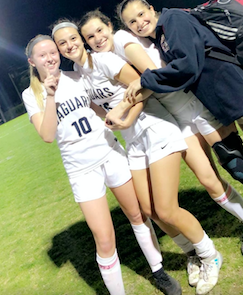 Blakely Byrd (left), Emily Abdoney, Lauren Dingle, and Ashley Dingle; the 4 seniors on the team pose after the big win. 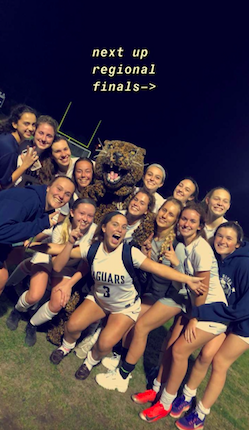 The game was a part of the 2018-19 FHSAA Girls Soccer State Championship Tournament which means that this win allowed them to advance in playoffs. “This is my first season playing with the AHN soccer team, it’s been so fun playing with this team especially because I get to play with my older sister Blakely,” said Britton Byrd (‘22). AHN played a great game winning 1-0. 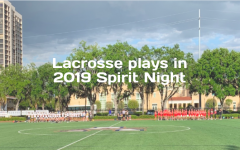 “Watching the team play on Friday was so intriguing, they played so hard and had some great defensive and offensive plays,” said Morgan Farrior (‘19). 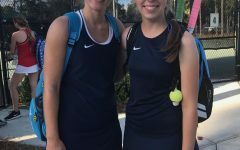 The team will advance to play Bishop Verot on Tuesday, Feb. 12 at 7:00pm. 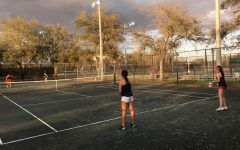 “This has been such an amazing season, I feel like our team is like a family and I hope we can continue to advance in playoffs,” said Ella Hileman (‘20).